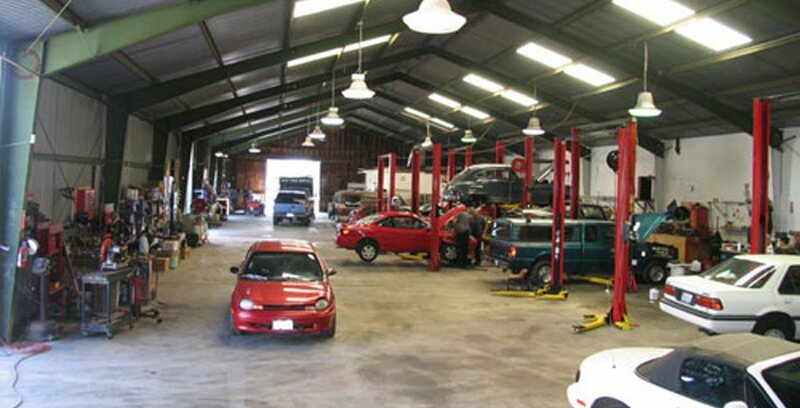 At Antich Automotive, not only do we take pride in our work, customer satisfaction is extremely important to us. We will let you know the cost of all auto repairs and services before we do any work on your Subaru, so you'll never experience any unpleasant surprises. AND we complete all jobs as quickly as possible, delivering your repaired Subaru when we say we will. Let us know your needs and goals for your Subaru, and our technicians will work to deliver every time.